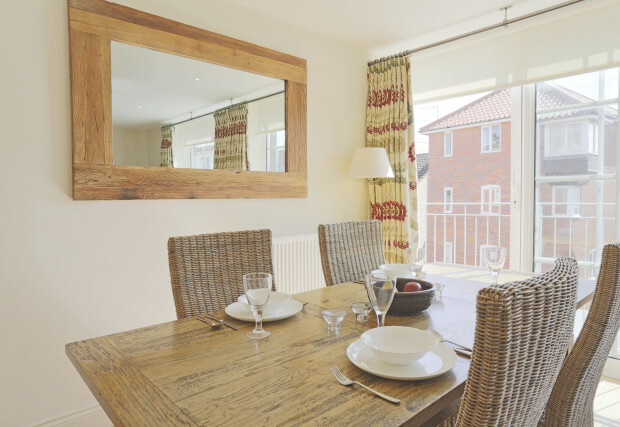 The Sail Loft, awarded a Gold Award by 'Enjoy England' and with its own parking, is a spacious light apartment on the first floor with lovely views of Aldeburgh High Street. The town has many attractions that include interesting shops, restaurants and pubs, fresh fish sold on the beach, and various festivals: the music festival is held annually in June at Snape, a regatta and carnival are in August and in March there is a literary festival with poetry being celebrated in November. "We love Suffolk Secrets and would always book our holiday through you before anyone else, all the properties have been excellent." "1st time for in Suffolk - will not be the last. Wonderful area and food. What's not to like!" 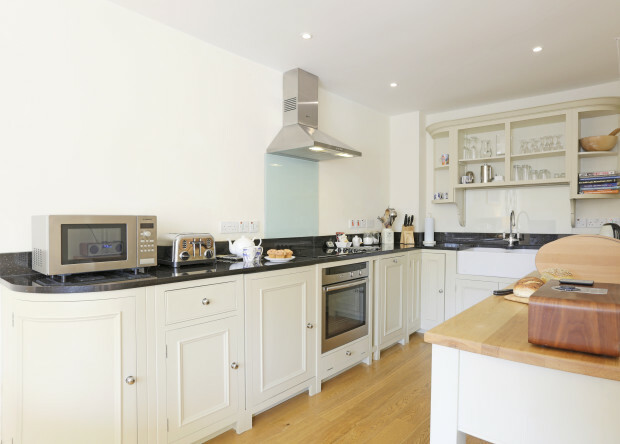 "We have taken self-catering holidays for over ten years; this was the best experience to date." "First class in every respect!" 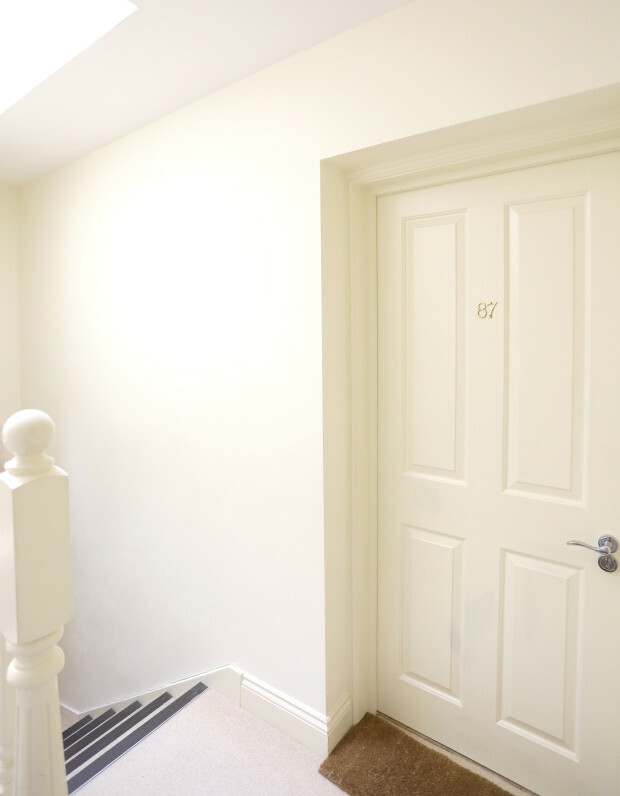 "A light and airy apartment which is tastefully decorated and beautifully furnished." "Could not hope to find a better property. Car parking space an absolute boon. I cannot praise this property enough. Its central location, facilities & excellent condition make it an absolute home from home. This was our third visit to the property & we have already booked for next year. That in itself must be an extremely strong recommendation." 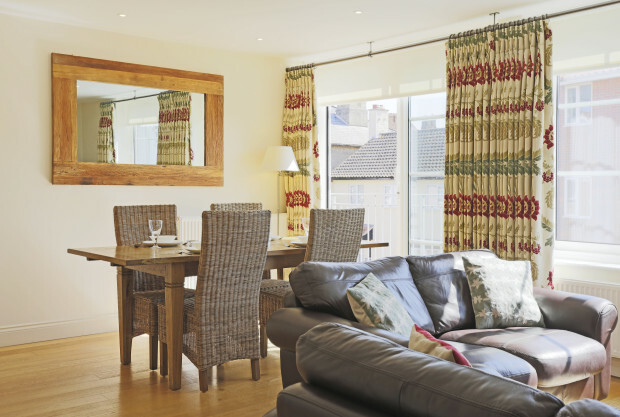 "One of the best holiday properties we have stayed in- exceeded our expectations." "As Hugh Bonneville might say - it's all good and mostly a lot better than that. 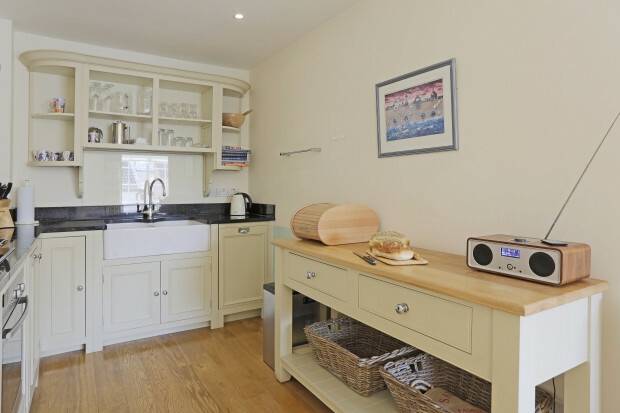 Excellent attention to detail by Sail Loft"
"We will certainly book with Suffolk Secrets in the future, as we regard it as among the best self-catering operators we have ever used." "We had high expectations and weren't disappointed. 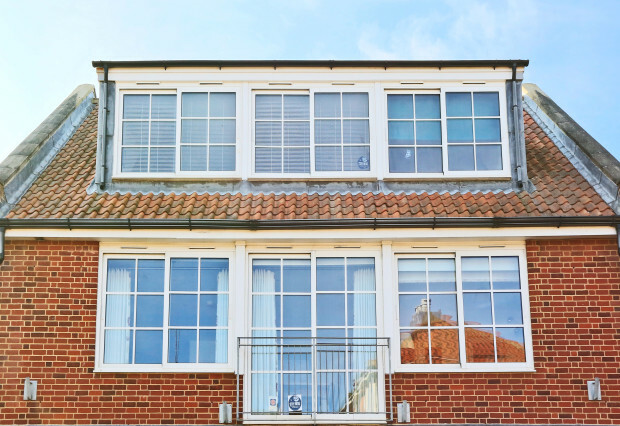 Superb apartment, a perfect base in Aldeburgh. Suffolk Secrets staff were always very professional, friendly and most helpful." "This is a great flat." "This is not the first visit to this property. We love staying here." "Lovely property furnished to a really high standard. It was a real home from home holiday. We really enjoyed our stay." "An excellent rental property. One of the best we have stayed in." "Very nice, well equipped and very comfortable. 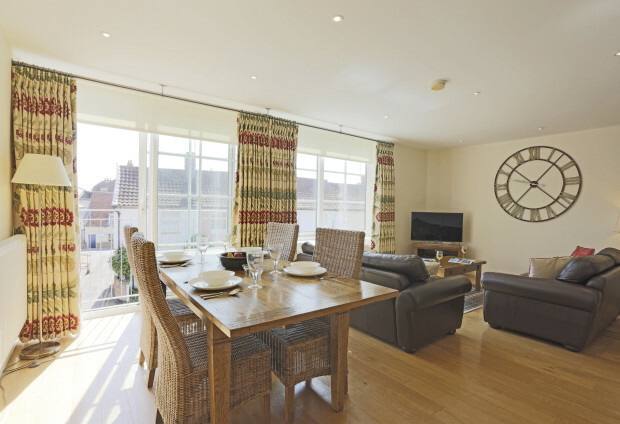 Superb accommodation in centre of Aldeburgh just short stroll to beach. Clean, well equipped and very comfortable. Highly recommended." 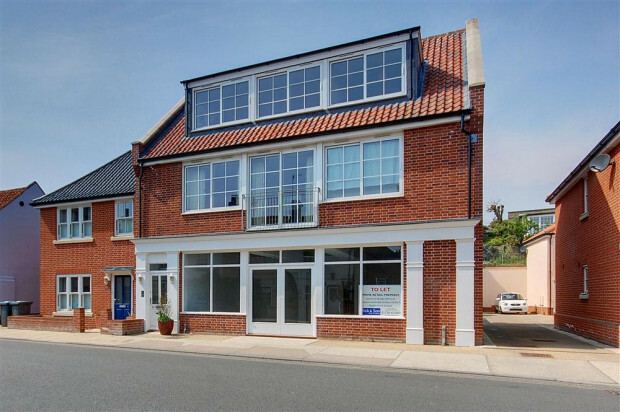 "An ideal base right in the town centre and all Suffolk Secrets office staff are unfailingly friendly and helpful by email, telephone and in person at the office." 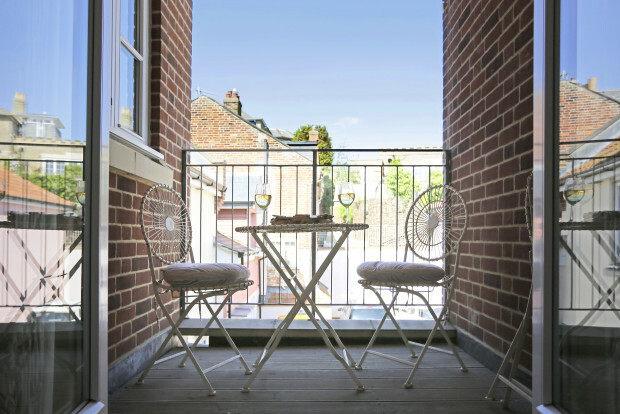 "One of the best properties we have stayed in - just like stopping in someones home!" "We have stayed there before and we have booked for next year already. That says it all." "Simply wonderful! Spacious, well appointed and comfortable. Cannot fault it." "Very comfortable, clean, well maintained property. Location excellent." "Could not have been better. " "Very comfortable apartment, almost home from home. Would stay again for a winter break." 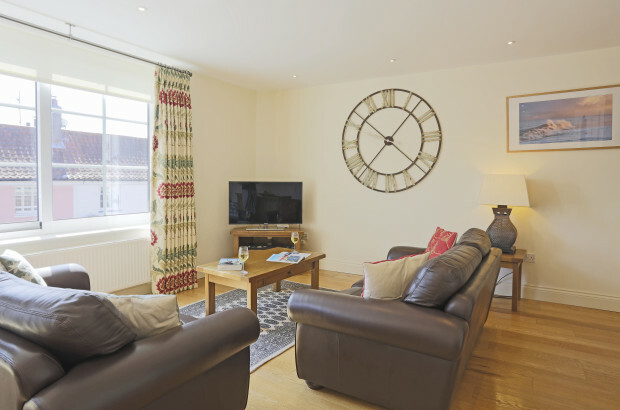 "We have stayed in many self catering properties and this was one of the best, a home from home. " 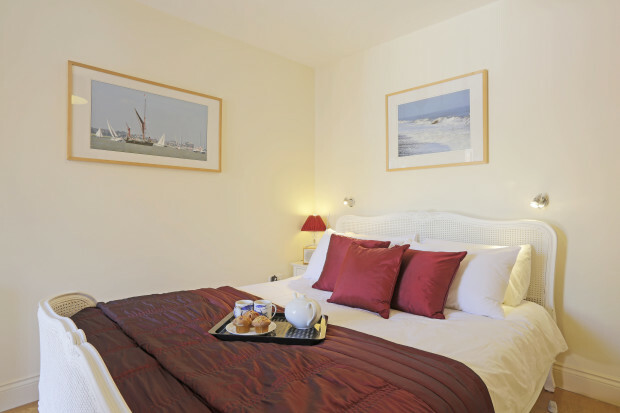 "An impressively clean and well appointed holiday apartment." "Another wonderful time in your welcoming house." 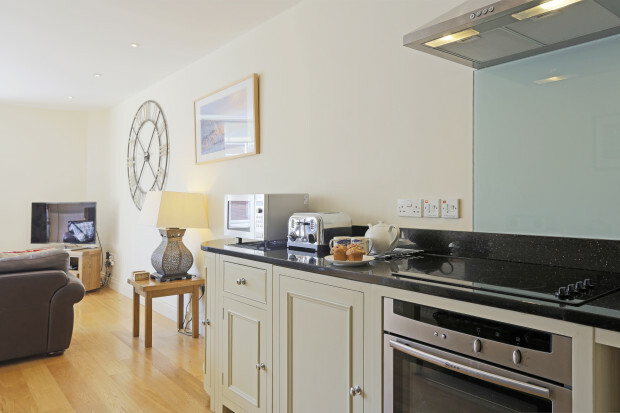 "Best flat we have ever stayed in, in 30 years!" "Superb property in a great location." 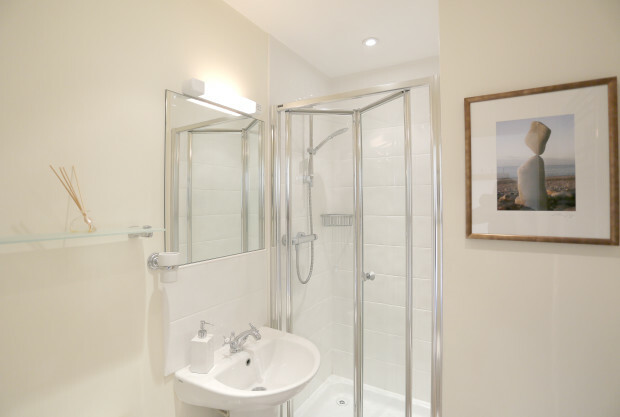 "One of the nicest self catering places we have ever stayed - everything has been so carefully planned to ensure a comfortable and memorable holiday"
"Standard of property made the holiday enjoyable." 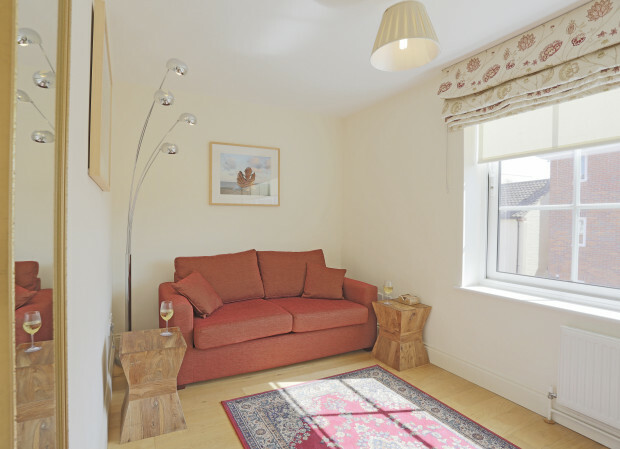 "Amazed at the quality of furnishings and contents"
"We were delighted from the moment we walked in with the property, it was well equipted and the little touches, like fresh milk and the information folders were very welome." "Our 3rd year of staying. Great location and the property has plenty of space." "Our third visit. Continues to be well maintained and comfortable. " 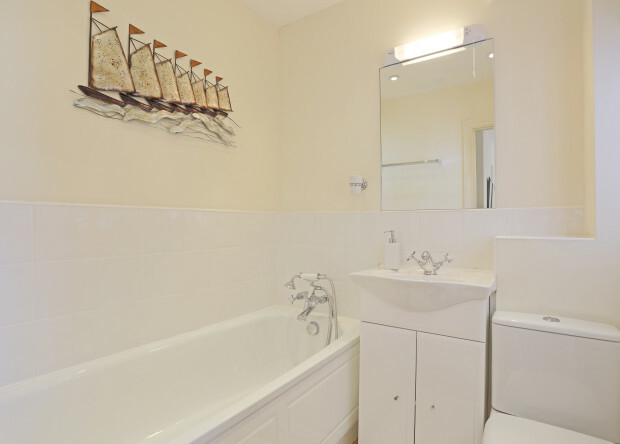 "Excellent property and of the very highest standard. We were delighted with the property. Very good service from Suffolk Secrets. 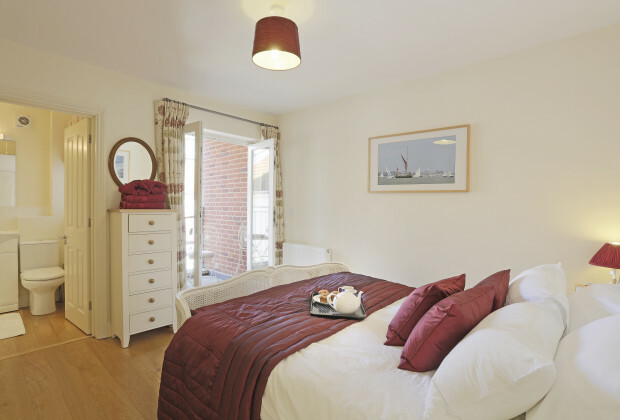 The Sail Loft was a superb property and we would recommend it to anybody who wants to stay in the area."